Nelson Estates a family business has established itself in a unique position in the Spanish real estate market. Based in the famous Marina of Sotogrande and specialising in the areas of Andalucia and Cadiz, Nelson Estates offer its clients a wealth of experience in the sector with over 30 years of market knowledge. Utilising the latest innovative and proven methods in marketing, and listing properties, Nelson Estates has access to the latest and most desirable new and resale luxury homes, residential communities, development sites, land purchases, commercial and investment opportunities. Working directly with recognised business partners; including International banks, and accredited lawyers and accountants, Nelson Estates provides the security and reassurance that is necessary when purchasing, renting or constructing a property in Spain. 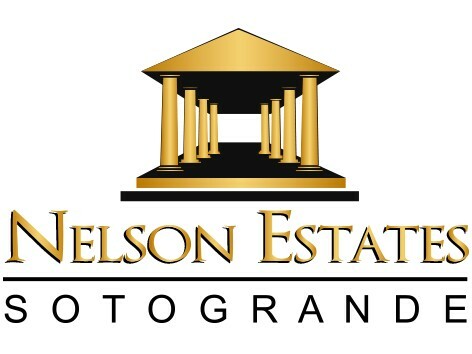 Nelson Estates maintains a full-time multi language staff of well-trained real estate professionals who continually strive to provide top quality service for their individual customers and partners. Providing a complete service from the initial property search to the completion of the purchase is just part of the service. Nelson Estates has its in house Property Consultancy Service which offers property management including letting and maintenance. Whether buying or selling property in Spain, Nelson Estates Sotogrande is able to provide you with all your requirements.